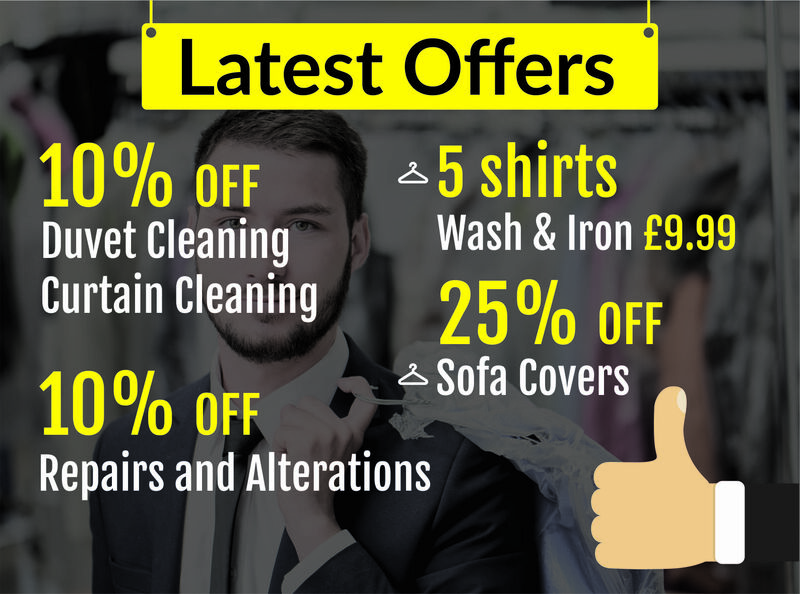 If you are looking for the best place to get your expensive two piece suits dry cleaning at the cheapest online rates in Gloucestershire and Worcestershire, then you have come to the right place. 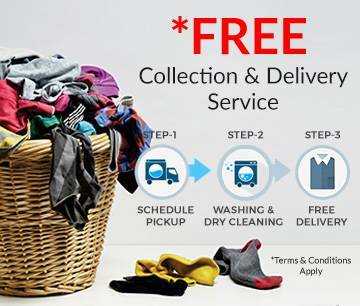 Some fabrics are too delicate to be washed in water hence many garment designers and manufacturers focus on dry cleaning as the main method of 2 piece suit dry cleaning to preserve the colour, shape and integrity of the suit. 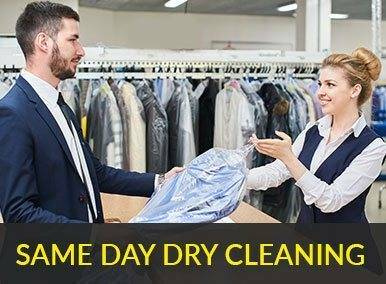 Prior Dry Cleaners knows this very important thing and work accordingly so your 2 piece suit stays in perfect condition for years to come.